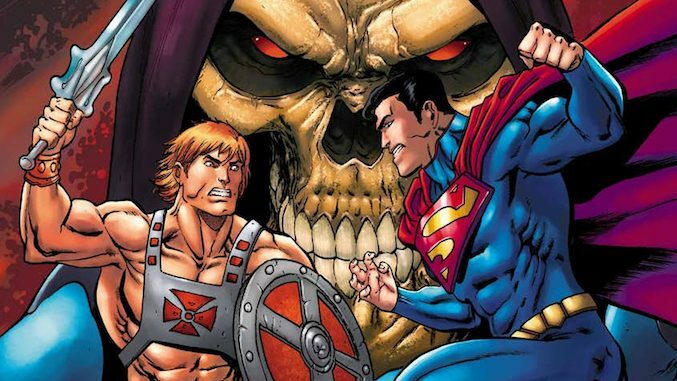 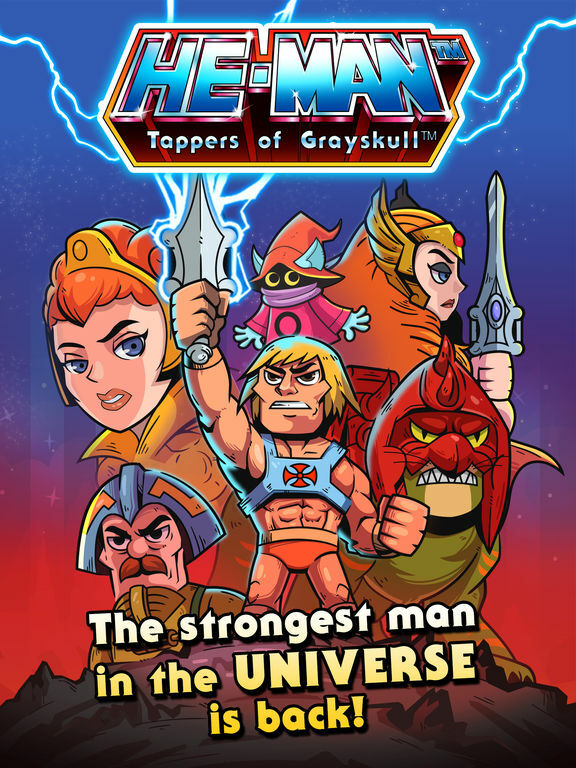 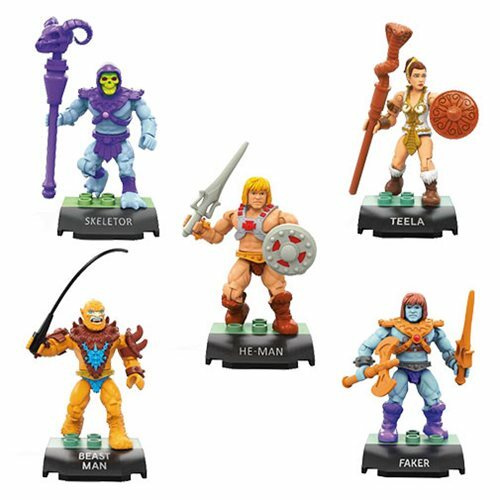 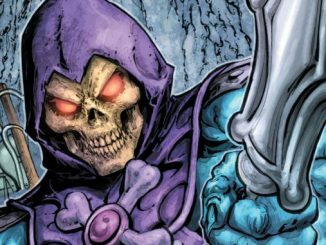 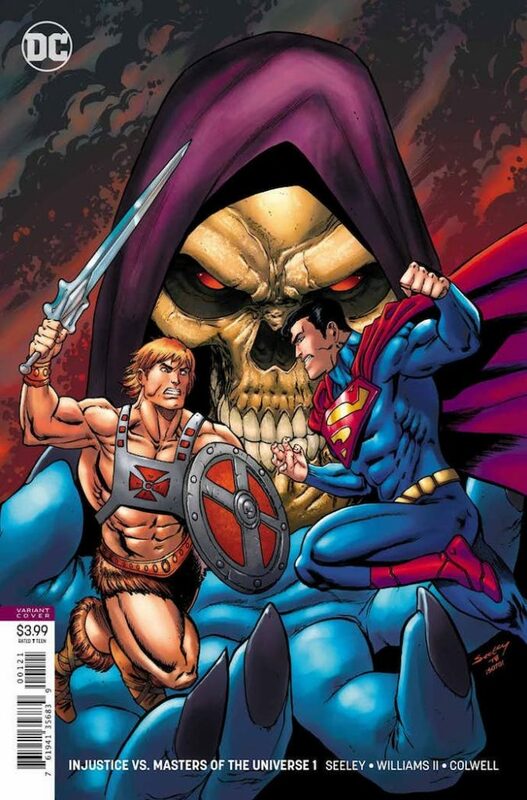 HomeComicsInjustice Vs. He-Man and the Masters of the Universe #1 – On Sale Now! 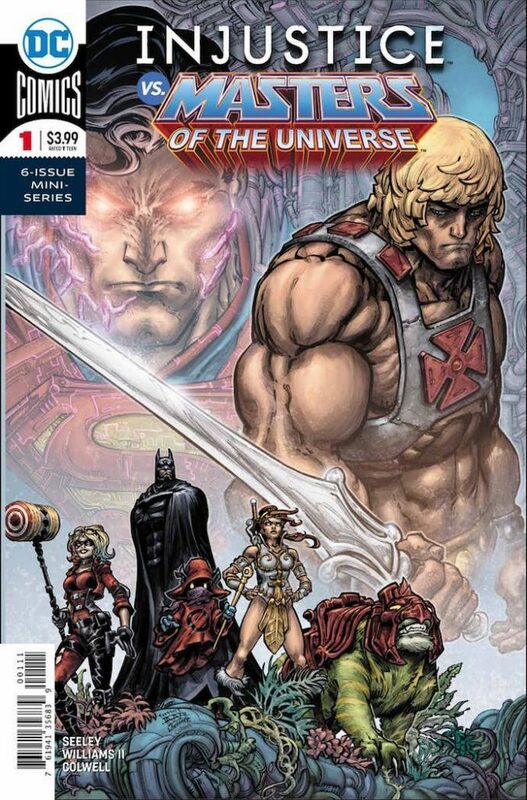 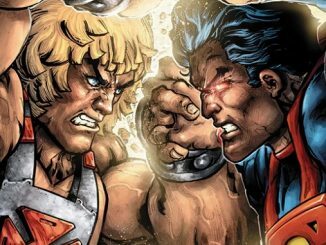 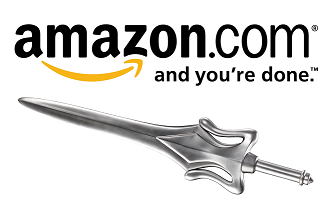 Injustice Vs. He-Man and the Masters of the Universe issue #1 is on sale now from DC Comics. 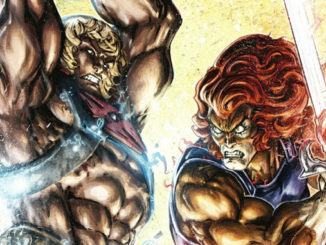 Writer Tim Seeley and artist Freddie E. Williams II team up to bring you the first chapter of this epic six-issue miniseries.